Teachers who say they are victims of "legalized theft" are getting a little help in the form of a lawsuit that challenges the wrongful conversion of federal grants into delinquent loans. The U.S. Education Department, which sponsors the TEACH Grant program, has ignored the problem, as has the Pennsylvania state agency that services the grants and the Congressional representatives who might have been expected to come to their constituents' aid. The case involves David West, a teacher in Lexington, S.C., and Ashley Ford, a special-ed teacher in Kent, Ohio. Both volunteered to teach in high-needs schools for four years in exchange for grants of a few thousand dollars during their college years. But because of minor errors on their annual renewal forms, their grants were converted to delinquent loans complete with past-due interest and penalty payments. 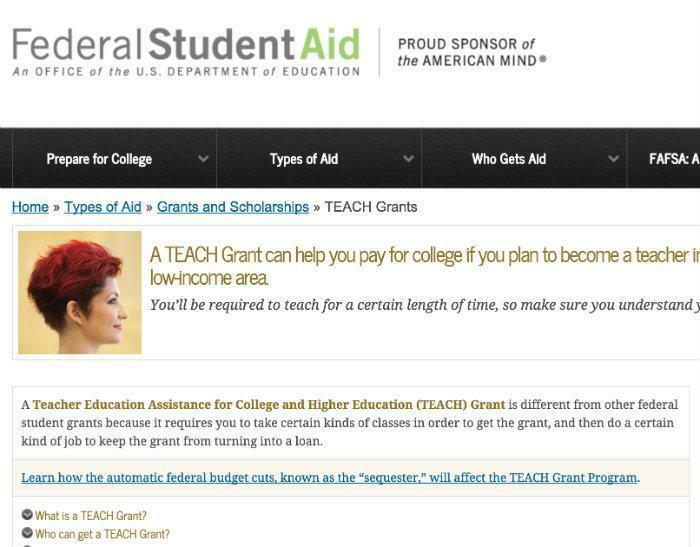 "This is an advertised federal program to help people become teachers. In reality, it's a for-profit scam," said West. The issue first came to light in October 2015 when ConsumerAffairs wrote about West's case. West, who applied for a TEACH grant while he was a student at the University of South Carolina, got a $4,000 grant and took a job teaching visual arts at White Knoll High School in Lexington, S.C., a subject and school that met the TEACH criteria. The Education Department makes it sound pretty good. Things were fine the first two years, but at the beginning of his third year, West was tripped up by paperwork. "I had the form filled out completely with all relevant information, also signed by my school's principal certifying everything. I submitted the form on time to them, but I overlooked a spot on the back of their dense form that required my signature," West told ConsumerAffairs in 2015. "They sent me a letter saying I had 30 days to complete and resubmit the form, but I didn't receive this letter until about two weeks into that 30-day period. I sent the form to my principal's secretary," he said. "When I resubmitted the form via fax, it was at most two days past their deadline. I never imagined that such a seemingly innocuous administrative oversight would end up costing me $4,000 plus interest." West was quickly informed that his grant had been converted to a loan -- a delinquent loan at that -- and he began receiving demands for payment from FedLoan Servicing, a contractor to the Education Department. West was infuriated and has since stopped making payments and is now being threatened with garnishment of his wages. 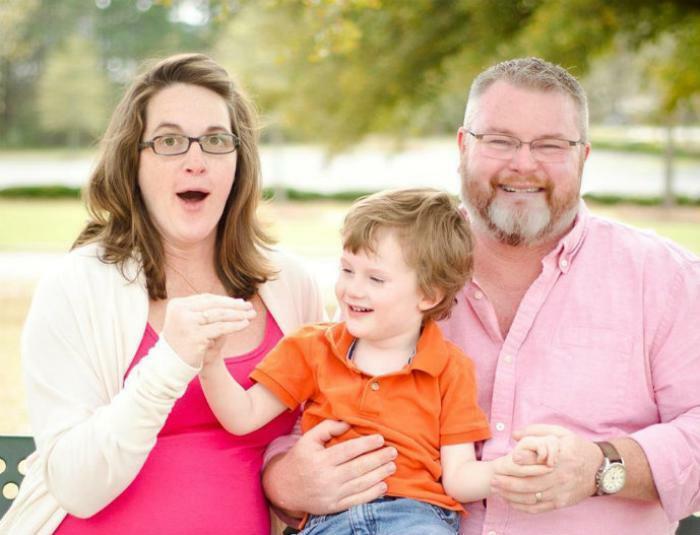 Ashley Ford's problems began when she was on maternity leave. She fell behind in her paperwork and her $7,000 grant was converted to a delinquent loan with nearly $2,000 of accrued interest. Both West and Ford note that they are doing what they agreed to do -- teaching in "high-need" schools -- generally schools that are in low-income areas and have trouble attracting top teaching talent. Their only error was in being late with routine paperwork. An investigation by the Government Accountability Office later found that 2,252 recipients had their grants mistakenly converted to loans from August 2013 through September 2014, the Washington Post reported. The case illustrates what critics say is the sloppy, even negligent, way in which the government handles programs that affect individual citizens. It also illustrates the complete indifference with which government agencies and elected officials respond when informed of such problems. The Education Department, for example, has never responded to any of the inquiries made by ConsumerAffairs since October 2015. Sen. Lindsay Graham (R-S.C.) -- a constant and voluble commenter on all matters political -- was no help. "The response I received basically parroted the rationale FedLoan Servicing is providing for converting this grant into a loan. It seems they called on my behalf and just relayed to me what FedLoan Servicing told them," West said. Rep. Joe Wilson refused to help because, although White Knoll High is in his district, West lives in Rep. Jim Clyburn's district. Clyburn's office didn't respond to a request for comment. As West and others quickly learn, government agencies not only are aloof and often completely unresponsive, they also enjoy a certain immunity from lawsuits. The agencies that administer and service the TEACH grants are the usual alphabet soup. 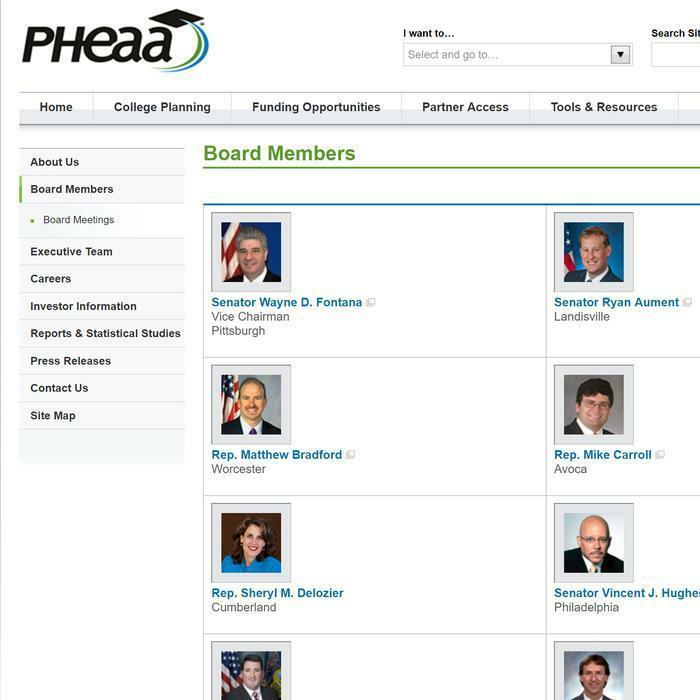 Most directly responsible is something called PHEAA -- the Pennsylvania Higher Education Assistance Agency and its subsidiary, FedLoan A quasi-public agency, PHEAA says its "earnings are used to support its public service mission and to pay its operating costs, including administration of the Pennsylvania State Grant and other state-funded student aid programs." Diversity is not PHEAA's hallmark. A PHEAA spokesman, Keith New, said back in 2015 that he could not comment on the teachers' complaints. "We are just a contractor to the Department of Education. We have been instructed that all media inquiries must go to them," he said. Inquiries to the Education Department, in turn, went unanswered. Just a contractor it may be, but PHEAA is very much a creature of Pennsylvania state government. Most of its 20 board seats are held by sitting members of the state legislature, who have remained blithely above the fray. Columbus, Ohio, attorney Troy Doucet is representing West and Ford and is seeking class action status to include others who have been victimized by what West has called "legalized theft." Doucet says PHEAA makes more money servicing loans than servicing grants. "Fedloan’s actions of converting grants into interest-bearing loans is unacceptable," said Doucet in a blog posting. He was not immediately available for further comment.